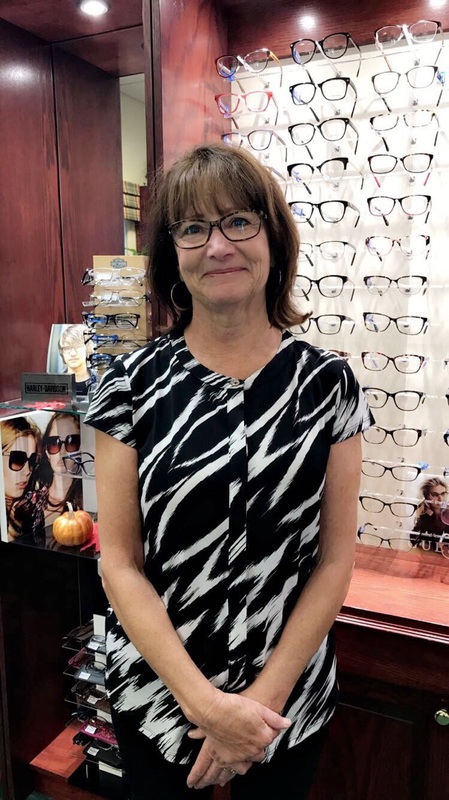 Sue has been with Complete Family Vision Care Optometry for over 30 years. Sue is an expert in any position in the office. She works both in back and up front and can answer a wide range of questions from contacts to optical questions. Sue will be helping you on both pre testing and frame selection. In her spare time Sue enjoys spending time with her grandchildren.